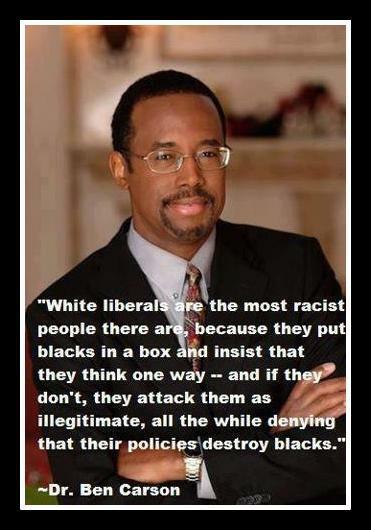 From that quote above, you could almost classify Barack Hussein Obama as a White liberal, couldn't you? But speaking from the Iowa State Fair on Fox News on Sunday, Carson came up with another attack on Obama - an attack I have made many times. Carson and I agree: Obama is an anti-Semite (Hat Tip: Memeorandum). Yeah, it's pretty clear what he had in mind, isn't it? I wonder how many other Republican candidates (other than Mick Huckabee who obviously does) agree. I think Cruz and Rubio agree. Carson would make an excellent running mate to whoever gets the nomination. My personal preference is Trump. Iran won't be happy about him or any Republican winning, but it might as well be someone who actually cares about the US and it's borders.